One of the Europe's great destinations, Belgium is known for its art, cathedrals, medieval cities and castles, fine chocolates, beers, gourmet foods and friendly, hospitable people. Travelers can't get enough of Brussels, the stylish capital city, known for a variety of architecture, fashion, food and nitelife. Brussels has grown from a 10th-century fortress town founded by a descendant of Charlemagne into a metropolis of more than one million inhabitants, making it the largest city in Belgium. Since the end of the Second World War, Brussels has been a main center for international politics. Hosting principal EU institutions as well as the headquarters of the North Atlantic Treaty Organization (NATO). 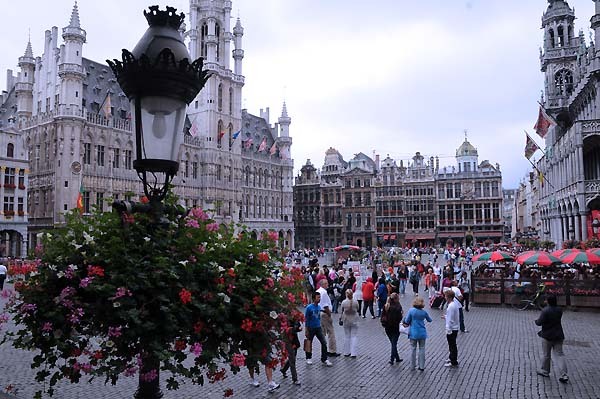 The Grand Place is the central square of Brussels. It is surrounded by guildhalls, the city's Town Hall, and other historical buildings. 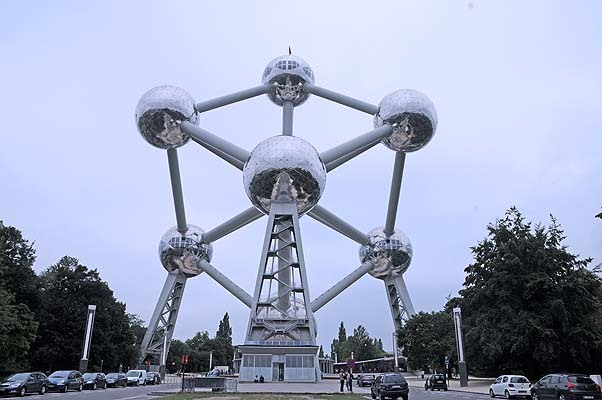 It's the most important tourist destination and most memorable landmark in all of Brussels. It is simply, grand! 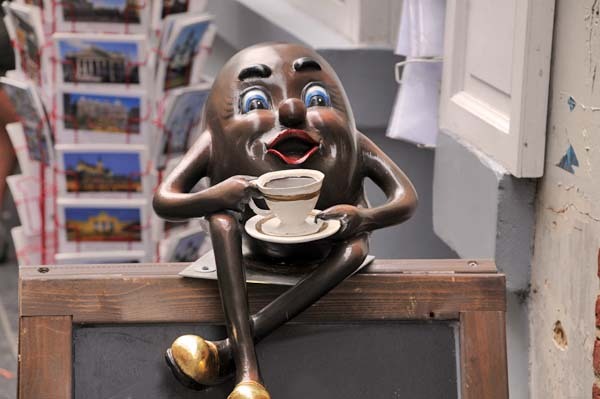 In this city (and country) famed for its quality chocolate, it's not surprising to see little icons celebrating that tasty treat everywhere across Brussels. And yes, we bought our share. 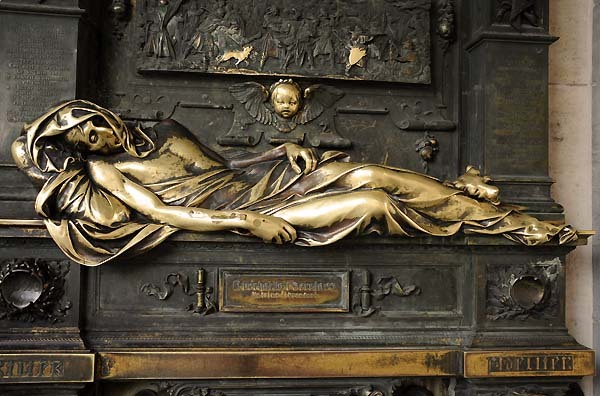 This is the famous golden statue of Everard Serclaes (1320-1388) a citizen of Brussels, who helped recover the city from the Flemish. Locals say that the statue brings luck, and grants the wishes of all who touch it. Many tourists rub the statue, and this constant polishing keeps the body shiny. Other parts are also touched frequently by the tourists such as the face of an angel, a dog, and one of the shields. Ok, I rubbed it. 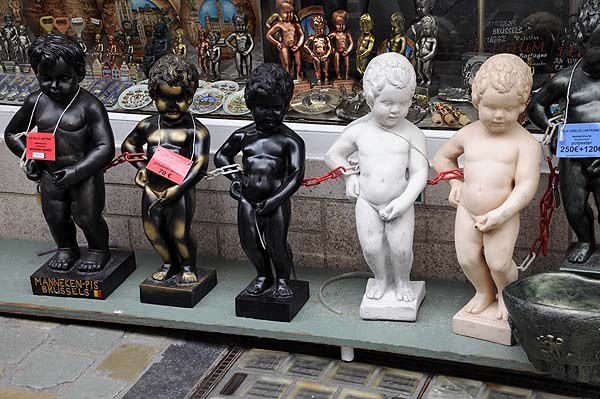 "Manneken Pis" is a small bronze fountain sculpture depicting a naked little boy urinating into the fountain's basin. It is arguably the city's most famous (off beat) tourist attraction. In shops across the city replicas in brass or fiberglass are commonplace, and they sell. Note the risqué souvenir items as ashtrays and corkscrews. What a concept.